Hasbro announces the Galaxy Of Adventure basic figure line via official press images, which look to be 99% straight repacks. Check out the full gallery on our Facebook page. Good luck, Steve, and have fun with Optimus Prime and all the other new friends! 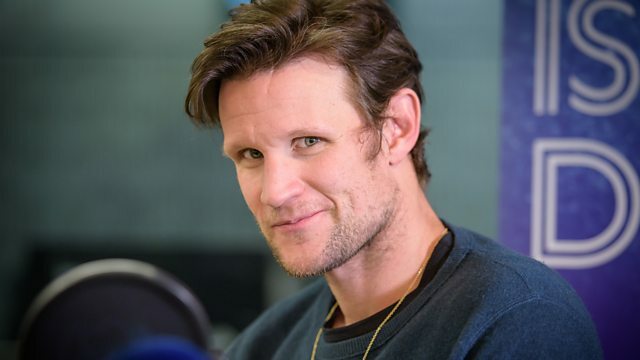 It’s not known yet who will replace him on the Star Wars team. Entertainment Earth has updated their site to reflect new availability dates for most The Vintage Collection products, including the “saved” former Walmart exclusive Rey (Island Journey) and the 41st Elite Corps Clone Trooper. Also of note, stay tuned for an announcement forthcoming on the TVC Stormtrooper (Mimban) figure as that’s expected to be updated too. As you remember from our BREAKING NEWS report, there was confusion surrounding that particular figure (by the source), but it looks like an update is coming soon. Check out Kmart.com if you want to pick up some TVC for $9 each plus BOGO 50% off. JTA reader Steven picked up the whole wave 2 for $7 each! 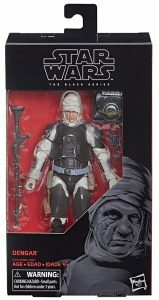 ← Walgreens Exclusive TBS6 [P3] General Veers On Sale! Save up to 50% off Star Wars Authentics autographed photos! Find deals from signers including Harrison Ford, Daisy Ridley, Adam Driver, John Boyega, Felicity Jones, Hayden Christensen, and many more! See all the discounted autographs here. 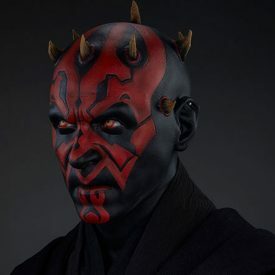 Save 30% on Star Wars Authentics official photos! Featuring imagery from across the saga including the classic saga, prequels, animated series, new trilogy and standalone films in 8×10, 11×14 and 16×20 sizes. See the entire official photo collection here. If you’re in Europe, check out the discounts at ToppsDirect! A limited selection of Star Wars Authentics autographed photos are available for purchase from the ToppsDirect site and on sale now for Black Friday with discounted prices. These items will ship from England, saving on shipping and taxes for shoppers outside of the US. Check out their range here. If you’re an eBay loyalist, check out the Topps Vault where we have a selection of Star Wars Authentics autographs at discounted prices available with Buy It Now. ← George Lucas To Direct Obi-Wan Movie?!!? Don’t forget to make another stop by Entertainment Earth to check out what deals they have for their Cyber Monday sale. 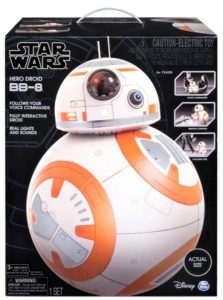 Click here for all of their deals, and here to see what Star Wars items are on sale. George Lucas To Direct Obi-Wan Movie?!!? 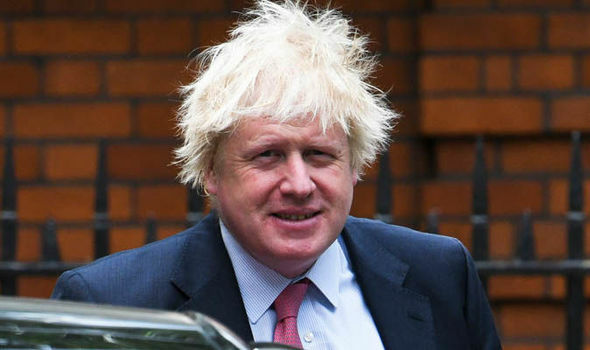 Now, Boris Johnson is not exactly known for conveying facts. And it’s more likely than not he has no clue what he’s talking about here. But if it were true, then that would be quite sensational news. Of course, nothing official is known. 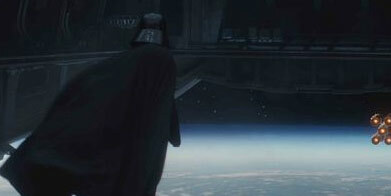 Should Lucas actually direct another Star Wars movie we should learn about it one way or the other sooner than later. Until then, don’t hold your breath! 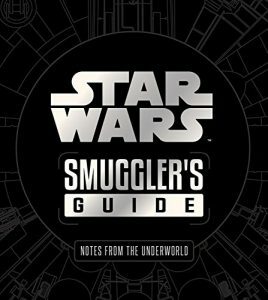 The recently released Amazon exclusive Smuggler’s Guide (Deluxe Edition) is on sale for $67.48 if you are still looking to add this to your collection. Use code NOVBOOK18 to save an extra $5 when you spend $20.00 or more on Books. Thanks to JTA reader Jeff for the alert! 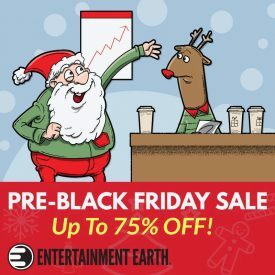 Make sure to make Entertainment Earth one of your stops to check out their Black Friday deals. They have some items up to 80% off. Click through for all of their Star Wars deals, and click here for everything else! One particularly awesome deal is The Black Series 3.75″ Wave 6 set with free shipping for $14.99! Jedi Temple Archives is thankful for many things, but we’re especially grateful for our longtime reach and ever-growing readership. You make the difference here and we’re proud to host a site where everyone is welcome and also welcome to have differing viewpoints. We thank you for your continued patronage. Happy Thanksgiving! How low with this go? 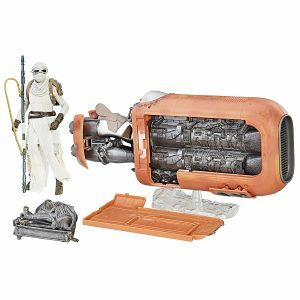 Go get the 6″ TBS Rey’s Speeder on Amazon for just $9.99! Thanks for the alert, Steve! 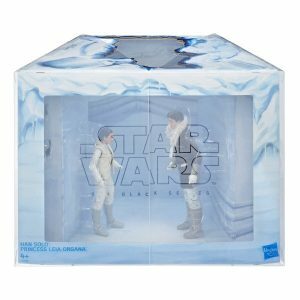 Check out the pre-Black Friday Star Wars deals active until tomorrow night over at Entertainment Earth, including The Black Series 6-inch Wave 18 Case for $113.799, (35% off). Keep an eye out for more EE Black Friday daily deals, as well as their sale on Friday. Target has a free $10 gift card offer with select LEGO purchase of $50 or more. 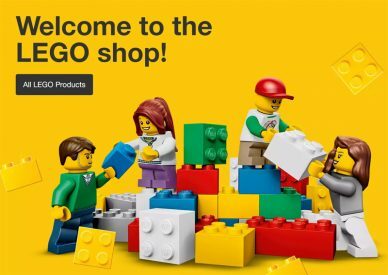 Check out their LEGO shop to see if you can dig up any deals. This will probably surprise no one. 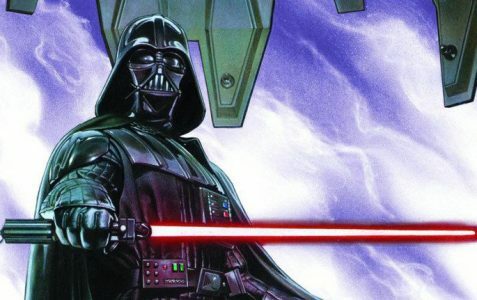 Marvel Comics has informed comic retailers that the “Shadow Of Vader” comic, which was supposed to be released early in 2019, has been cancelled. 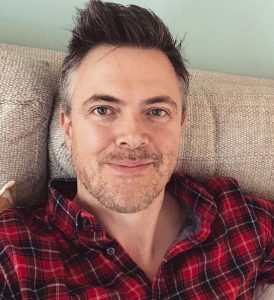 As you may remember, Chuck Wendig was originally hired to write the comic but was let go a few weeks ago by Marvel because of his behavior on Twitter. Wendig had already written three volumes, but Marvel will neither use the already written material nor will they hire someone else to finish the comic. Vader fans will have to wait for something new from Marvel. The Vader comics are relatively popular. The regular Darth Vader comic series is among the top 20 best selling Marvel titles, on par with the regular Star Wars comic. So the Dark Lord of the Sith will most certainly be featured in upcoming projects. We are receiving notices from readers that Amazon is canceling the pre-orders for Dengar because they claim they won’t be able to obtain the necessary stock to fill the order. Interesting. We have received over a dozen emails from readers alerting us to this. Check out the Jedi Master and Force Spirit Yoda (10) Star Wars Toybox set, our latest addition to the Visual Guides. Click below to access the full guide page, and click here to check out our full review. A new website just went live, called Hoardar. It’s intended as a social media platform specifically for collectors. Instead of having many sub-groups of collectors, Hoardar brings together the entirety of the collecting community. It’s a place to share photos of your collection, buy, sell, and trade with people in the “community of interesting things“. Right now it is fresh out of beta, so I’m sure many updates will be coming! What are your thoughts on having a new platform for your ̶h̶o̶a̶r̶d̶i̶n̶g̶ collecting? Let us know in the comments. The-Numbers.com has released their Blu-Ray sales estimates for Solo: A Star Wars Story. And the movie is the best selling Blu-Ray, or at least it was when the movie was released on home media several weeks ago. It always takes time for these estimates to be released. 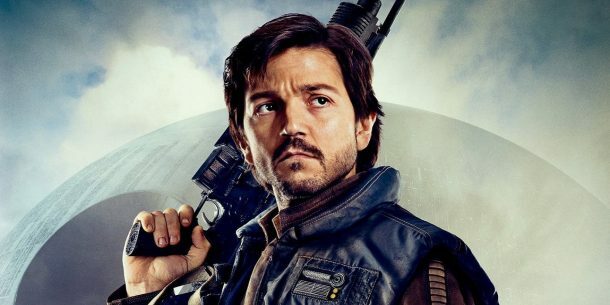 And according to the estimates by The Numbers Solo sold 789,549 Blu-Rays in the US. That was more than enough to cling the top position in the sales charts. To put things in perspective: Solo sold about 42% of the Blu-Rays The Last Jedi sold in its first week. However, Solo only made about 34% of The Last Jedi’s box office in North America. 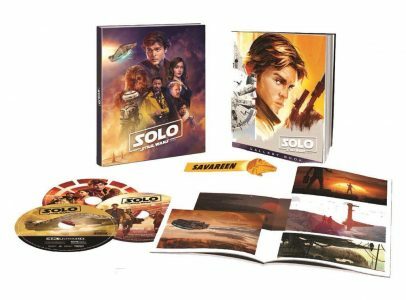 So relatively speaking Solo does a little better on the home media market than its box office results would indicate, especially considering that physical disc sales are shrinking. Maybe the mostly positive word of mouth did convince a few more people to give the movie a chance at home. But overall, even considering a shrinking Blu-Ray market, sales are down and general interest in the movie can’t keep up with The Last Jedi or any of the previous movies. "Haunted" Solo (Bespin Outfit) - A Chilling Addition To Your Collection! This eBay auction is too great for words. Just check it out for yourself. Too bad it wasn’t listed on Halloween. You have to give him an “A” for creativity. Thanks to all who alerted me to it. It’s older news, but Tuesday Morning stores are still getting in the final wave of the Walmart exclusive The Black Series [Phase III] 3.75″ action figures. These stores are also receiving other Star Wars items too. Special thanks to JTA reader and friend Martin M. for the alert! This isn’t necessarily anecdotal. And it’s undoubtedly not hyperbolic. I’ve never seen the Star Wars brand perform this poorly in my 20+ years collecting. 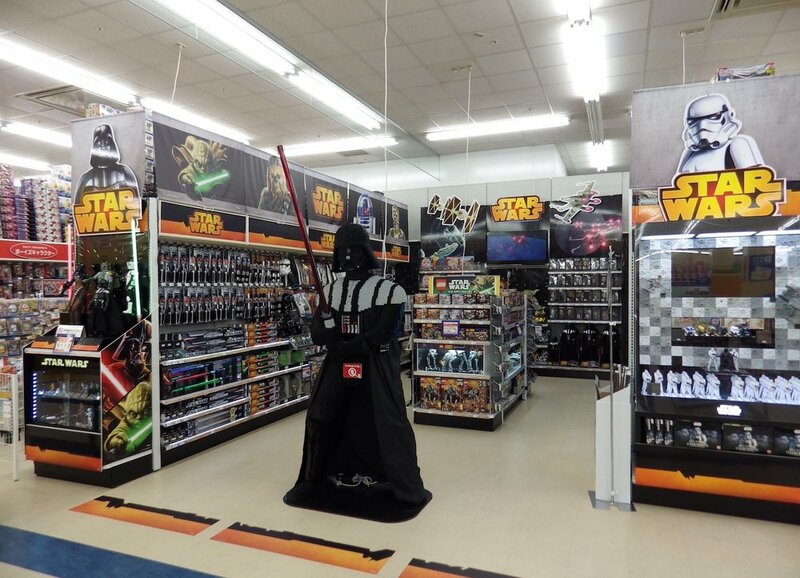 Out of curiosity, I wanted to check my local Ollie’s store to see what kind of Star Wars merchandise they acquired from the Toys R Us buyout. And while I found a crapload of stuff, I also found product TARGET gave up on too. Not even the Five Below TVC purge was this voluminous in unwanted Star Wars products. (Half of us never saw those TVC figures until they hot Five Below because it was a terrible distribution issue.) This sale product may sell at Ollie’s at reduced prices, but if it didn’t move at Toys R Us as they were liquidating everything, why would it sell for higher prices at Ollie’s? What a mess. NEW FIGURES! Here’s another fantastic figure! Rio Durant (77) is small in stature but big in “beautiful.” Check out this other INCREDIBLE figure in our Research Droids Reviews today! Be sure to leave your thoughts in our comments section, vote in the poll or even comment about it on our Facebook page. Click the banner below for the direct link to the review! As always, you can also send your review requests via email if you’d like to see something that we didn’t cover yet. 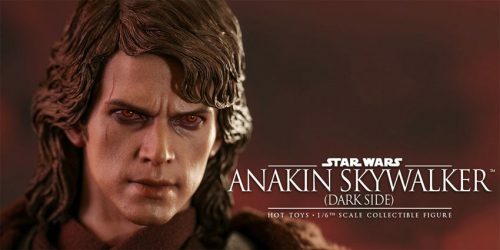 ← Hasbro TBS6 [P3] International Exclusive Pre-order Sold Out At EE! Tonight’s Visual Guide update from The Black Series [Phase III] wave 19 is Princess Leia Organa (Hoth) (75). Click below for the full guide page. Make sure to also stop by our review page and check out the full review. Hasbro TBS6 [P3] International Exclusive Pre-order Sold Out At EE! Wow. The International exclusive Han Solo/Princesa Leia Organa two-pack set pre-order is now sold out at Entertainment Earth. Admittedly, this is a bit surprising to me. Hopefully, you reserved yours! NEW FIGURES! She’s a beauty! Princess Leia Organa (Hoth) (75) is another INCREDIBLE figure. 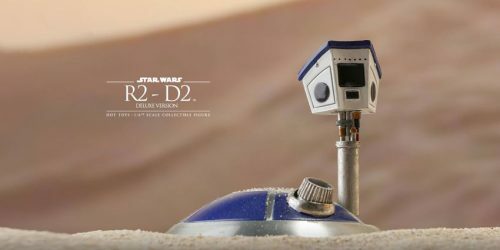 Learn more in our Research Droids Reviews today! Be sure to leave your thoughts in our comments section, vote in the poll or even comment about it on our Facebook page. Click the banner below for the direct link to the review! As always, you can also send your review requests via email if you’d like to see something that we didn’t cover yet. 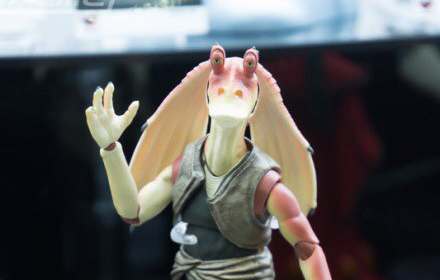 It’s time for another round of The Black Series [Phase III] Visual Guide updates. Let’s start off with Lando Calrissian (Skiff Guard) (76). Click below to check out our full guide page. Make sure to also check out our full review of this figure right here! ← Found! 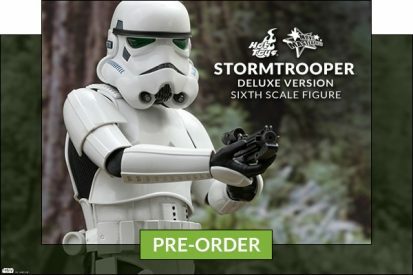 Walmart Exclusive TVC Stormtrooper (Mimban) (VC123) Arrives! Pre-Orders are now live for the TBS6 Han Solo/Princess Leia Organa International exclusive. Click here to pre-order! 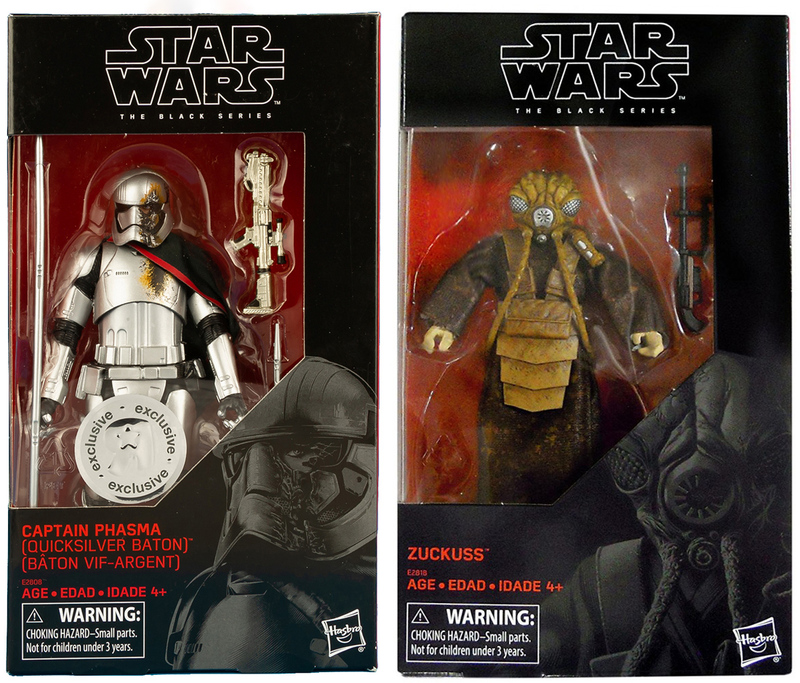 ← Collectors Outside North America: Any Luck Getting Zuckuss And Phasma? 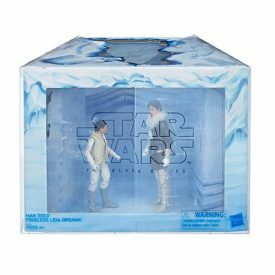 International Exclusive Han/Leia Set Will Be Sold On Entertainment Earth! Now, this just came in. 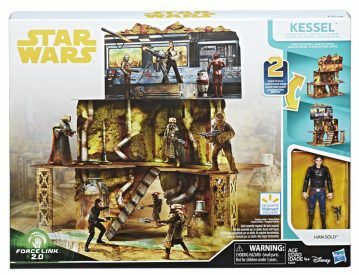 The international Han/Leia exclusive set will NOT be sold on HTS. Instead, you can order the set on Entertainment Earth, starting tomorrow! No product page exists at the moment so keep refreshing that browser come November 6th! You can find the announcement on the HTS website! 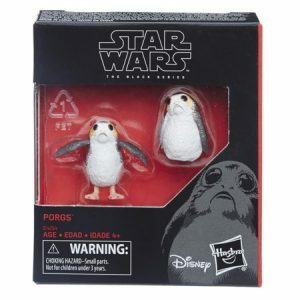 Update: here is the link to the product page on Entertainment Earth! 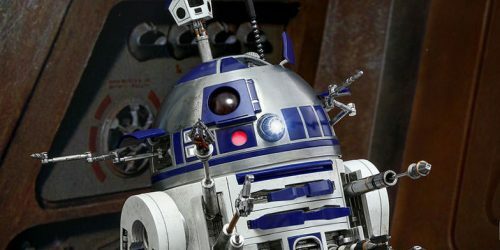 ← TBS6 [P3] Wave 19 ALL BACK IN STOCK! 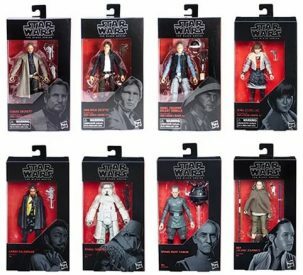 Leia Hoth, Lando Skiff, Dengar, Etc.! Pre-order The TVC Imperial Assault Tank Driver For $12.97! 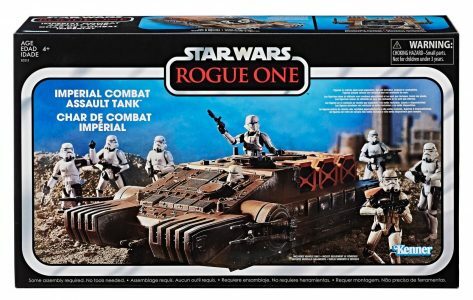 Pre-order the Imperial Tank Driver at Amazon for $12.97! 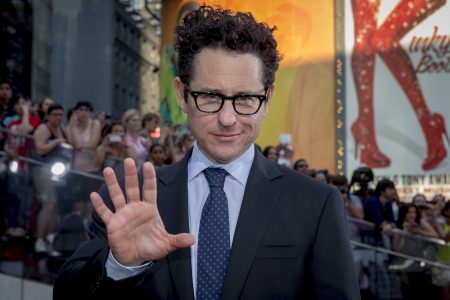 ← Will Disney Strike An Exclusive Deal With JJ Abrams? Images and news reports are floating around on social media that Hasbro’s inaugural wave of the reintroduced The Vintage Collection figures are now found at discount outlets like Bargain Hunt (and others). 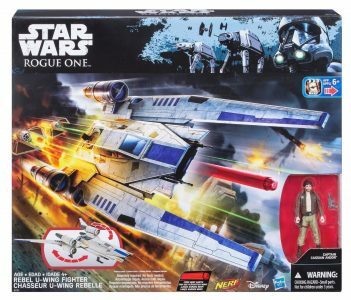 Hasbro, it’s time to move away from the Sequel Trilogy repacks. When we said “slap it on a vintage card back” we meant great figures from your The Legacy Collection, Legacy Collection, and The Black Series [Phase I and Phase II] lines, updated with photoreal technology. You know; the characters from before Disney Star Wars. 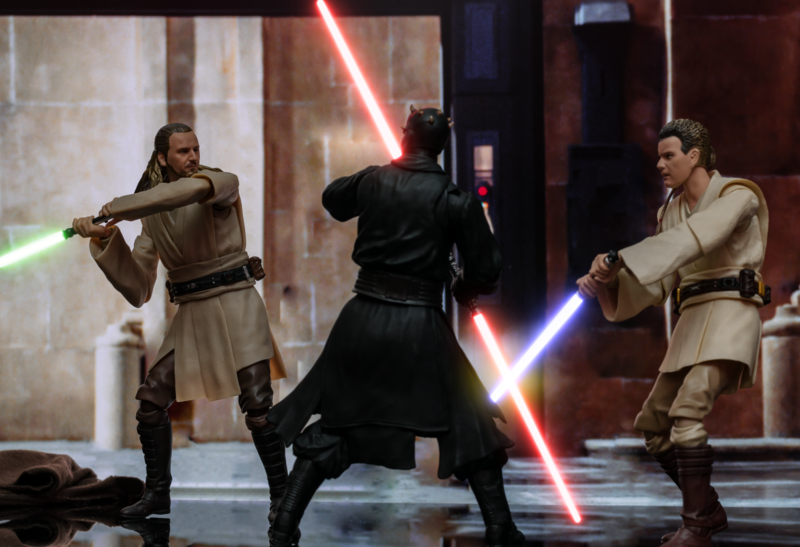 Disney Star Wars characters are essential, but you should treat them in The Vintage Collection like how you’re handling the Original and Prequel Trilogy characters. You have it backward! UPDATE: Per one of our readers, Bargain Hunt is supposedly getting their stock from TARGET stores. Man, that’s a powerful statement if it’s true. Will Disney Strike An Exclusive Deal With JJ Abrams? Variety has a new exclusive story: apparently JJ Abrams is seeking to strike a huge deal with an entertainment company, in an effort to consolidate his business. As of now, Abrams has a contract with Paramount (for movies) and Warner Bros. (for TV related work). Abrams wants to change all that and is seeking a deal that would encompass not just movies and TV shows, but also digital content, music, games, consumer products and even theme park opportunities. Click through for some more details! YouTube Channel HelloGreedo released a short but informative video earlier today. 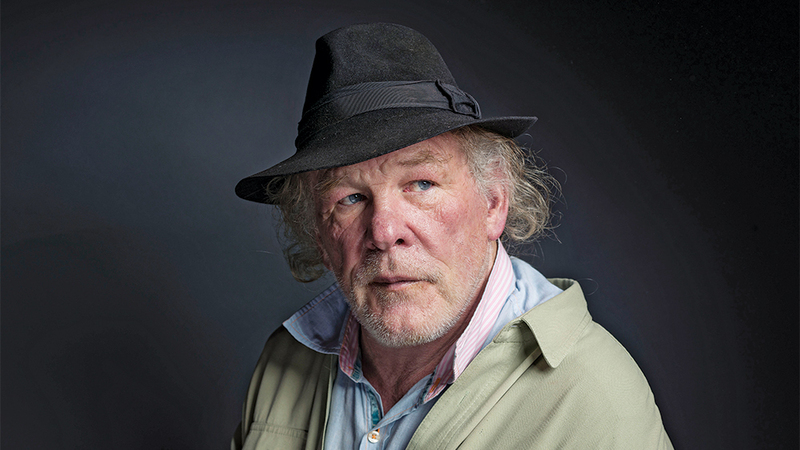 He talks about that Star Wars magic we felt as kids and if it’s all gone now. In my opinion he makes some great points here. I believe it’s time to step back a bit and to take in the whole picture. We can get lost in debates about the handling of Luke in The Last Jedi, the distribution of toys, whether or not Kathleen Kennedy is the worst studio president ever, when in fact none of that matters that much or not at all even to the new generation. Which doesn’t mean we shouldn’t debate these things, we definitely should, but we shouldn’t think that this is something of utmost importance to everyone. So check out that short 4 minute video and maybe it will make you feel better about Star Wars again. Thanks to JTA regular Matthew C. for the tip! As always, leave your own thoughts in the comments!